Although best known as a poet and pioneer of the Harlem Renaissance movement, Langston Hughes proves himself one of modern literature’s most revered and versatile African-American authors with Not Without Laughter, a powerful classic novel. This is a moving portrait of African-American family life in 1930s Kansas, following young Sandy Rogers as he comes of age. Sandy’s mother, Annjee, works as a housekeeper for a rich white family, while his father, traverses the country in search of work. Not Without Laughter is a moving examination of growing up in a racially divided society. 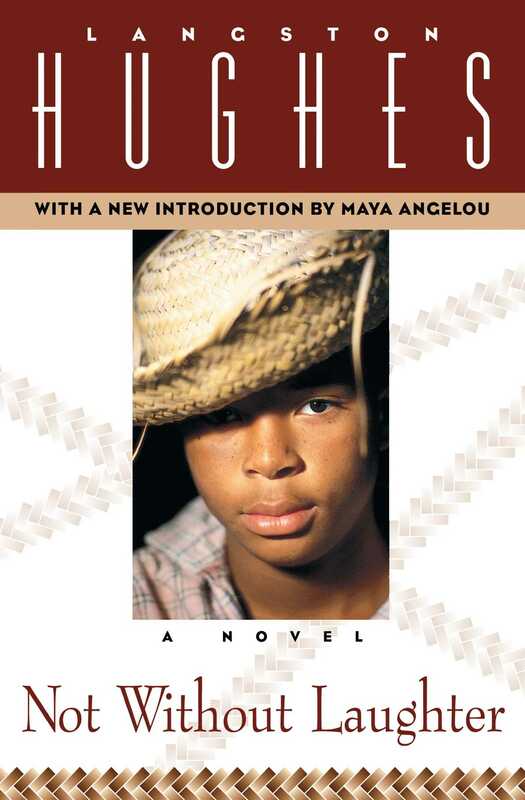 A rich and important work, Hughes deftly echoes the black American experience with this novel.